Arsenal's team has not been a different one from Arsene Wenger‘s era since Unai Emery’s appointment. After a strong run at the beginning of the season, the Gunners still haven't cemented a place in the top 4. Their defense is also yet to find consistency and has been one of their main problems. Now it is evident that recent defensive arrivals such as Lucas Torreira and Sokratis Papasthopoulos are not enough to improve the club. They need to get reinforcement as well as dumping their problematic old players. Arsenal would need to make some money to escape their lingering issues and selling several high-profile players could be the answer. Mesut Ozil was once known by many as one of the best assist providers in the World. Arsenal seemed to have got it right when they decided to spend a massive €50 million to prise the playmaker away from Real Madrid. 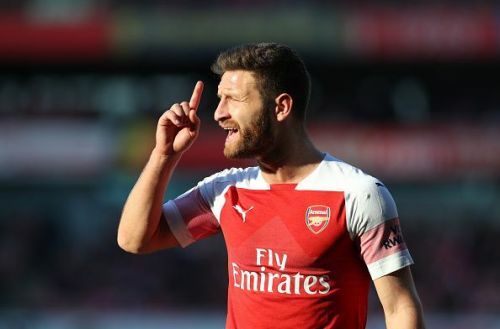 The ex-Werder Bremen playmaker did impress during his first few seasons at Arsenal and he was able to convince the board to offer him a new deal. However, his form has plummeted since the Gunners gave him an improved contract. Ozil has only scored once and provided one assist to his team in his last 10 matches. He is still often going in and out from Emery’s starting XI because of his inconsistency. His form was also horrible in Arsenal’s most recent Europa League visit to Rennes and got subbed in the 70th minute. However, his colossal £350,000 a week wage has been a constant burden for Arsenal. 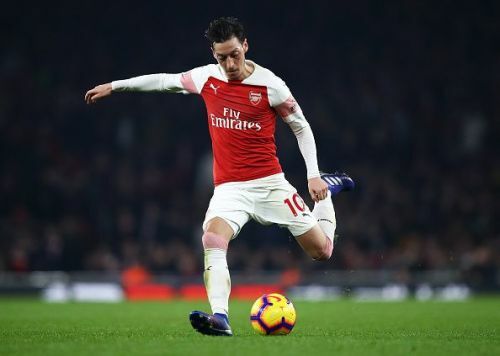 At 30 years old, Ozil has no much time left at the Emirates and, the Gunners will be forced to replace him sooner or later. Despite the need to sell Arsenal might find it hard to lure potential suitors for the German because of his salary.